The Launcher Hardware Kit can be used to evaluate either the ESP8266 chip, the ESP-WROOM-02 module or the ESP-WROOM-S2 module. When used in combination with the free RTOS SDK (Software Development Kit), IoT solutions can be developed and tested. Based on the ESP8266 IoT (Internet of Things) platform, the ESP8266 RTOS SDK offers a simple, high-speed and efficient software platform for IoT device development. By receiving and transmitting data through the interfaces provided by the Launcher Kit, embedded software developers can focus on their IoT development without worrying about the set-up of the network, including WiFI and TCP/IP stack. 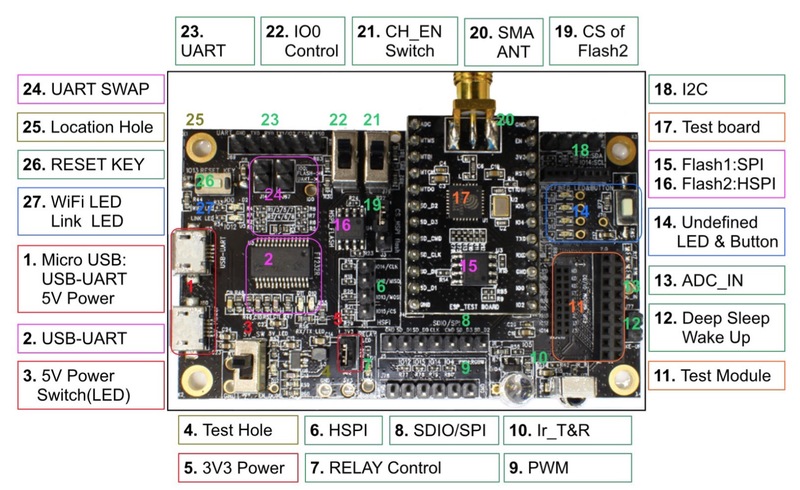 Just connect the development board to a PC using USB interface or WiFi wireless connection interface, and you can begin configuring and testing the demo board. The ESP8266 RTOS SDK Programming Guide provides an overview of the ESP8266 SDK as well as details of the APIs. Basic and advanced sample code is provided. 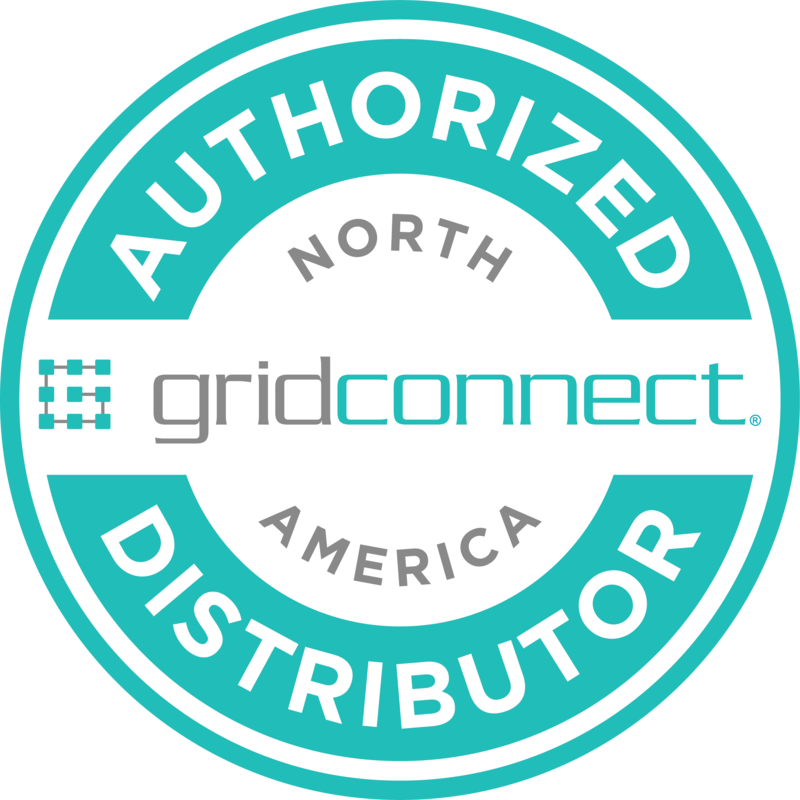 The knowledgeable and experienced engineers at Grid Connect provide complete technical support for our embedded WiFi modules. We offer phone support and on-line chat support during regular business hours. Data feed description The ESP8266 RTOS SDK (Software Development Kit) offers a simple, high-speed and efficient software platform for IoT (Internet of Things) device development and is based on the ESP8266 IoT platform. Embedded software developers can focus on their IoT development without worrying about the set-up of the network, including WiFI and TCP/IP stack.